Hollie has 13 years experience in the Real Estate Industry. In conjunction with her knowledge of contracts, negotiations, and client relations she is passionate about communication, education, speaking, training and mentoring.She is a Continuing Education Instructor and is a member of the National Association of Realtors, the Women's Council of Realtors, and the National Speakers Association.Hollie obtained her Associates Degree from Dixie State and her Bachelors from Weber State University.​She mentors business women to believe in their abilities and success. 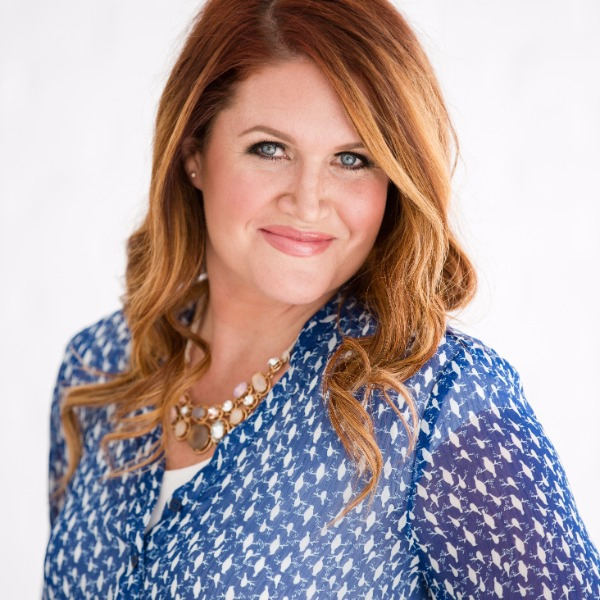 Being a working mother herself she loves teaching other working women how to prioritize and thrive.Completely debt free and goal focused she is committed to guiding others to freedom and success.She currently lives in South Ogden, Utah with her wonderful husband and 4 young children.